MCC COO and Head of Agency Jonathan Nash and Senegalese Minister of Economy, Finance and Planning Amadou Ba sign the new five-year $550 million Senegal Power Compact on December 10, 2018 at the U.S. State Department in Washington, D.C.
Senegal is one of Africa’s fastest growing economies and an important strategic partner of the U.S. in West Africa. But the poor quality of grid-supplied electricity and lack of connections to the grid force businesses and households to switch to more expensive and less efficient sources of energy. MCC is partnering with the Government of Senegal to strengthen the power sector to meet the growing demand for reliable electricity for citizens and businesses. 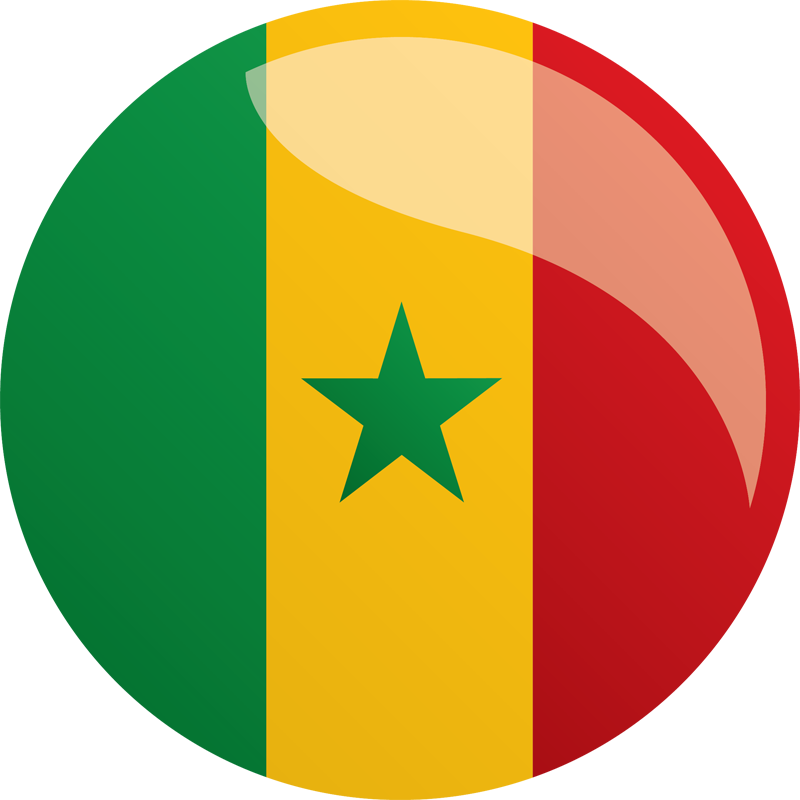 The Senegal Power Compact will support three projects focused on improving the transmission network in and around the capital of Dakar, increasing electricity access in agricultural areas of the south and central regions, and improving the overall governance of the sector. The compact also aims to increase private sector participation and help ensure that Senegal maximizes benefits from existing and future private investment. The Government of Senegal will contribute an additional $50 million to the compact to drive economic growth and progress. The project will work to strengthen laws, policies and regulations governing the power sector as well as the institutions responsible for implementing them to support long-term economic progress. The project seeks to extend and reinforce the electrical grid in selected rural and peri-urban areas in Senegal’s south and center regions, which have high economic potential but low connection rates. The project will also help residents and business connect to the grid and access electrical equipment. The project aims to strengthen and increase the reliability of Senegal’s high-voltage transmission network in and around Dakar, the country’s capital, and improve service delivery throughout the country. The compact supports the utility, Senelec, in reducing high production costs, facilitating private sector investment in generation, and increasing the reliability of electricity for consumers.